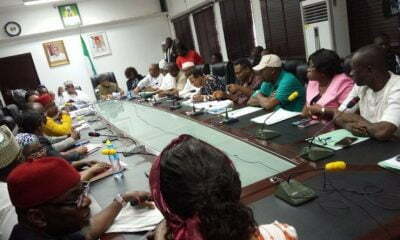 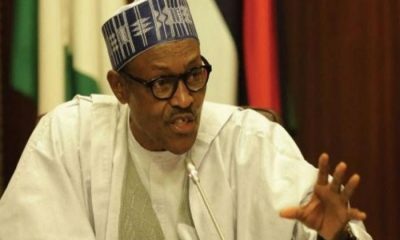 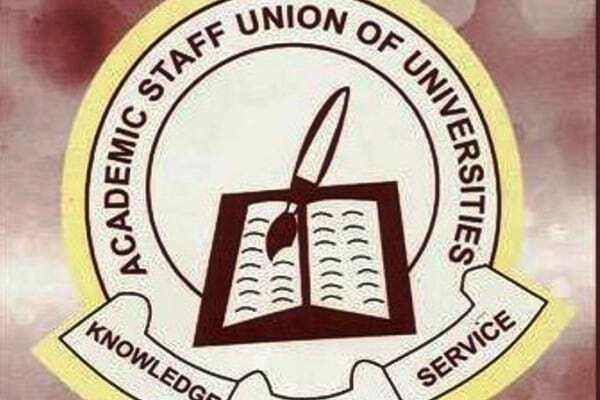 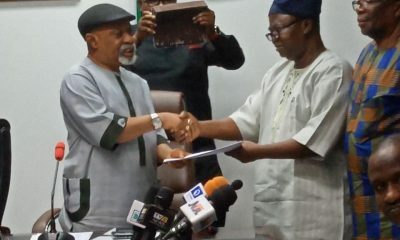 National Association of Nigerian Students (NANS) has threatened that if the Federal Government and the Academic Staff Union of Universities (ASUU) do not end the ongoing face-off, it would boy-cott the the 2019 general elections. 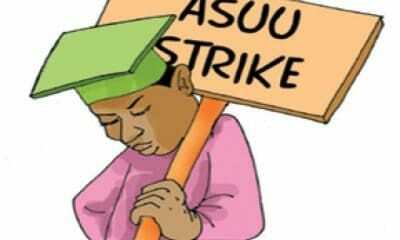 Daniels Bamidele, who was said to be a student of Nasarawa State University, Keffi. 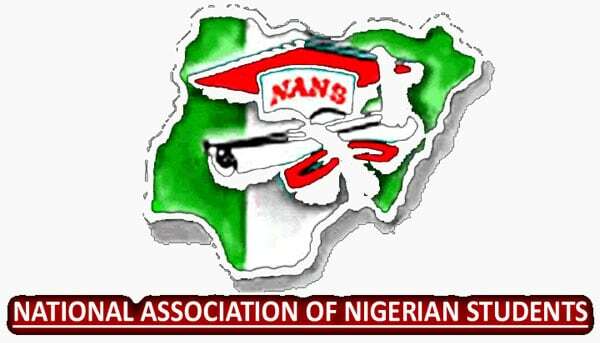 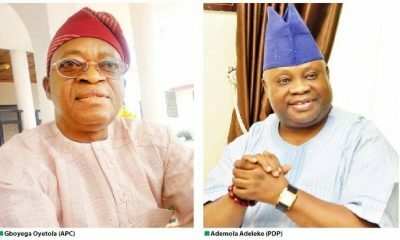 Omolaja said that the Bamidele-Led NANS who paid the courtesy visit to the president were unfair in their dealings, adding that the FCT chapter of NANS stood for integrity.